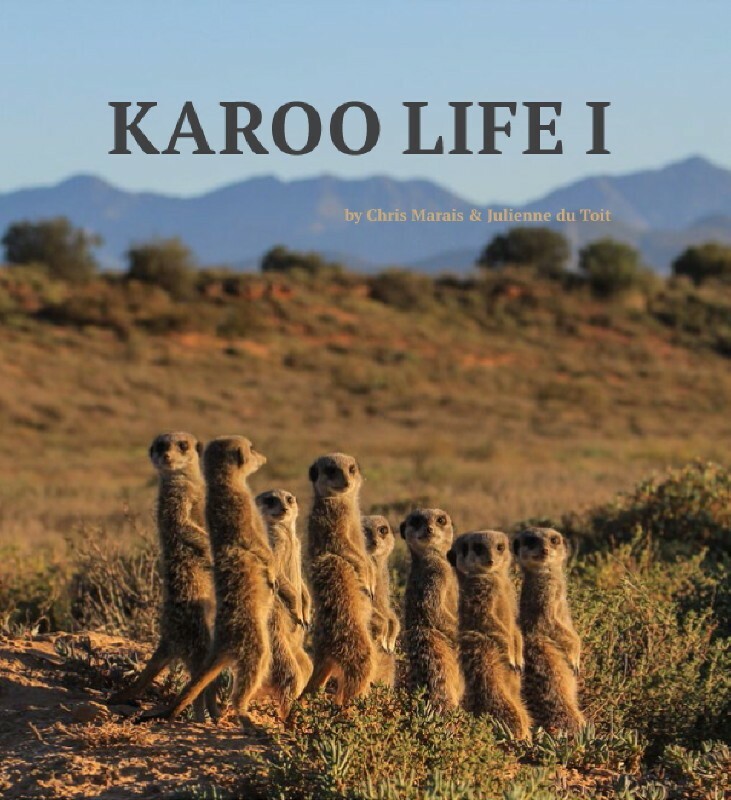 Karoo Space Launches New e-Book Series! 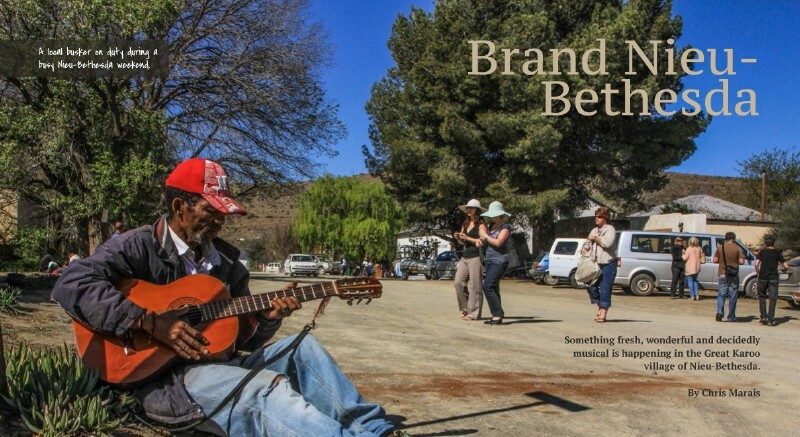 Three exciting new e-books have been launched by the Karoo Space publishing team. 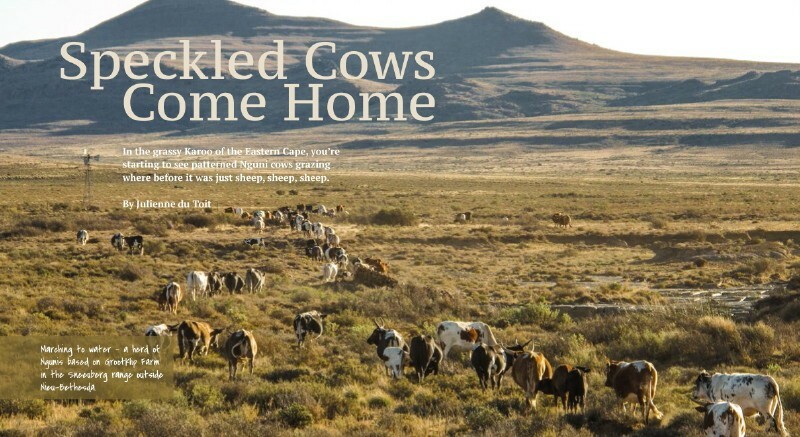 The authors, well-known for their Karoo Keepsakes series of glossy printed books, have ventured into the e-book sphere with a large selection of priceless stories and photographs on all aspects of interest in the Karoo. “We as publishers now have the freedom to create more and more books on this great region,” says Chris Marais. He adds that being able to update and re-edit e-book content is a great advantage. The new books are packed with characters and places, creatures and cultures. “Everything and everyone tells a story,” says Marais. 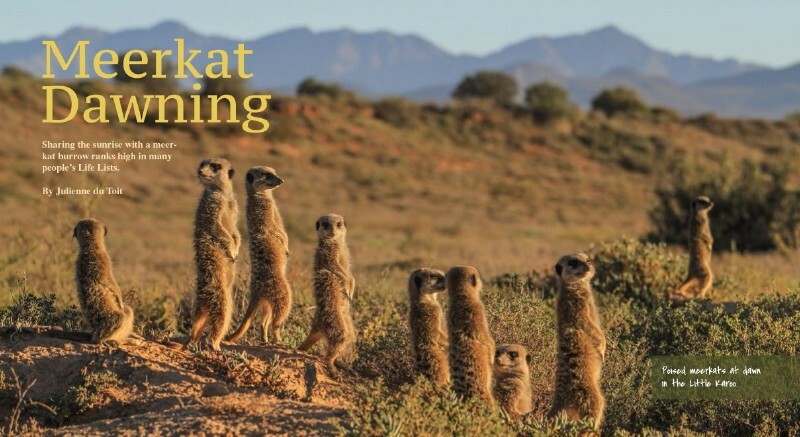 From tigers in the Free State canyons to magnificent Victorian hotels in the desert, from a windmill safari to a mission deep into the Richtersveld and all points in-between, Karoo Life I is the beginning of your journey back to the heart of South Africa. 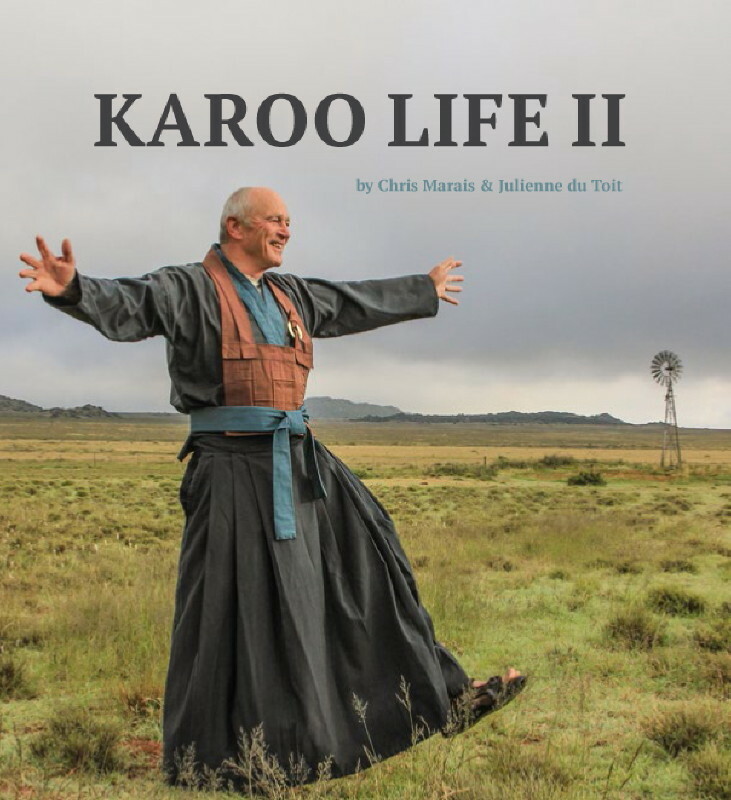 Karoo Life III takes on the issues of water and the great question of how one moves from the city to the platteland. 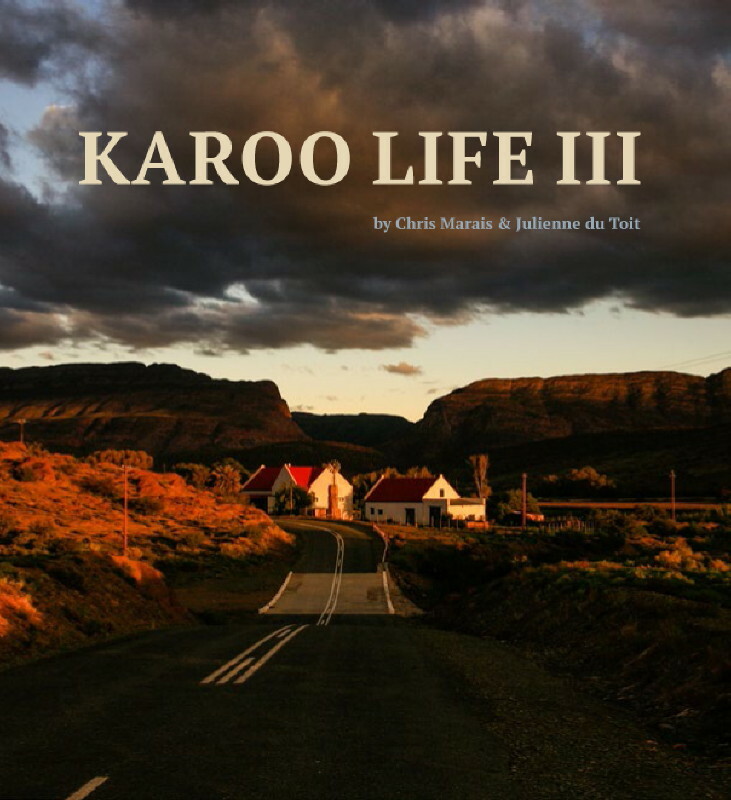 The authors take you to a Karoo wedding, following that up with a drive along the heart-stopping little mountain back-roads of the Little Karoo. You camp out with them at the extraordinary AfrikaBurn Festival in the Tankwa Desert and then they walk you through a seven-year relationship with a magical Northern Cape village called Williston. 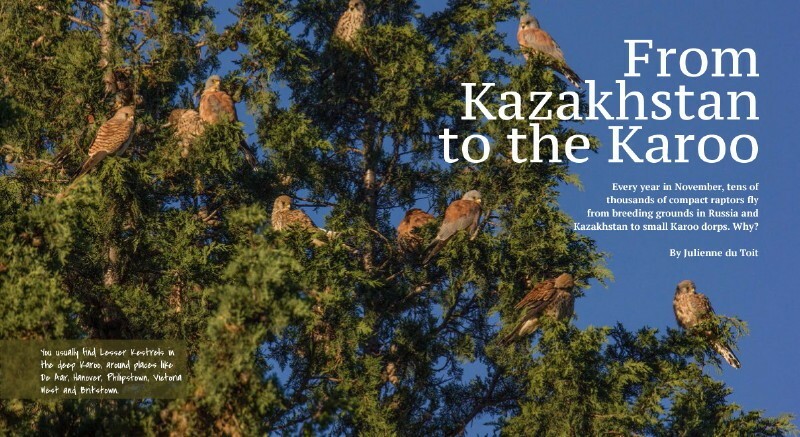 “If you love the back roads and little dorpies of the dry South African heartland that is the Karoo, you have two choices,” says Roxanne Reid, a writer and traveller from Cape Town. 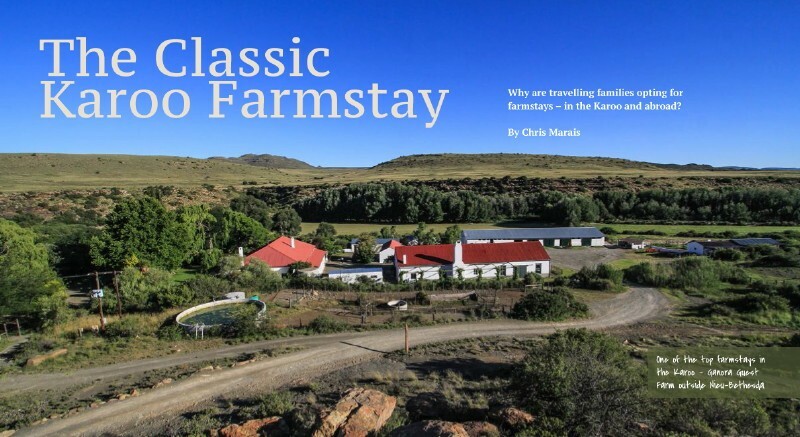 “You can fill up with high-priced fuel and go exploring on four wheels, or you can put yourself in the hands of authors Chris Marais and Julienne du Toit and let them be your virtual guides."